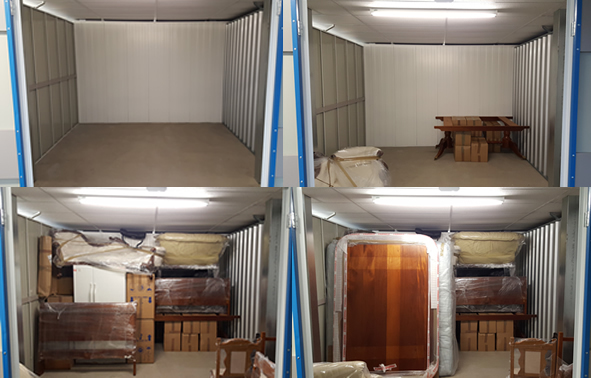 If you require your goods to be moved into storage we can offer a quality moving service taking pride in stacking and packing in the correct way avoiding any damage yet making the most of every square inch of space keeping storage costs to a minimum. Your items can be carefully coated in protective wrap if needed to keep them safe during the time in storage. 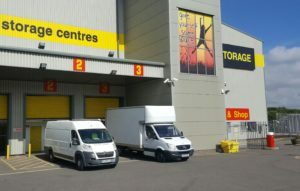 We can also give you advice on how much space you will need give you an idea of cost and recommend several Durham storage sites storage in Newcastle storage in Consett storage in Blaydon storage in Birtley or other self storage companies. We are happy to move your belongings into any storage facility of your choice in any area you wish whether it is container storage or a purpose built storage facility.